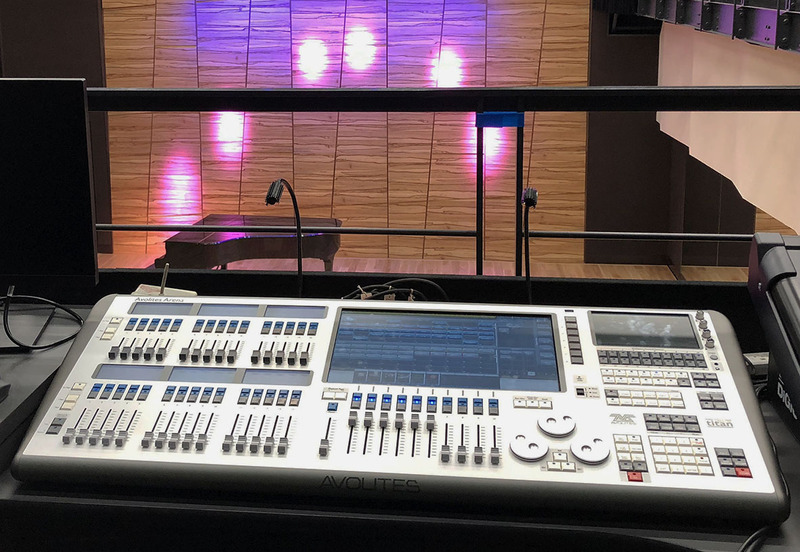 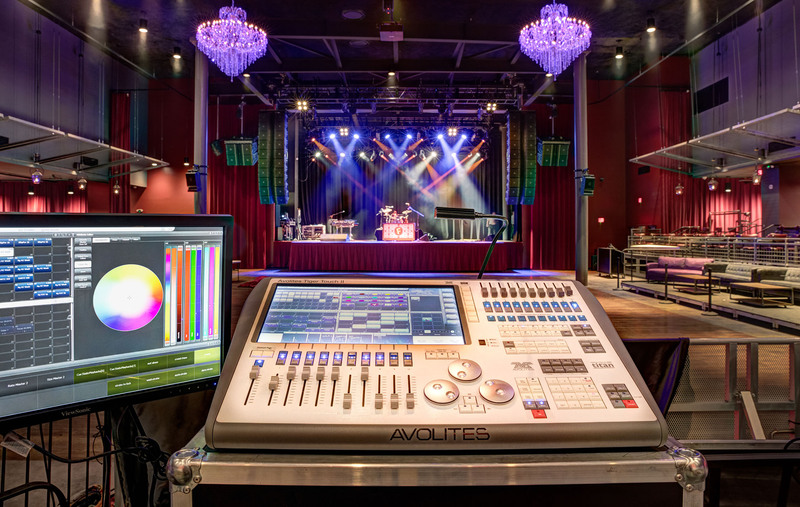 Avo’s flagship lighting control console provides both a powerfully sophisticated feature set for experts as well as highly intuitive operation for novice operators. 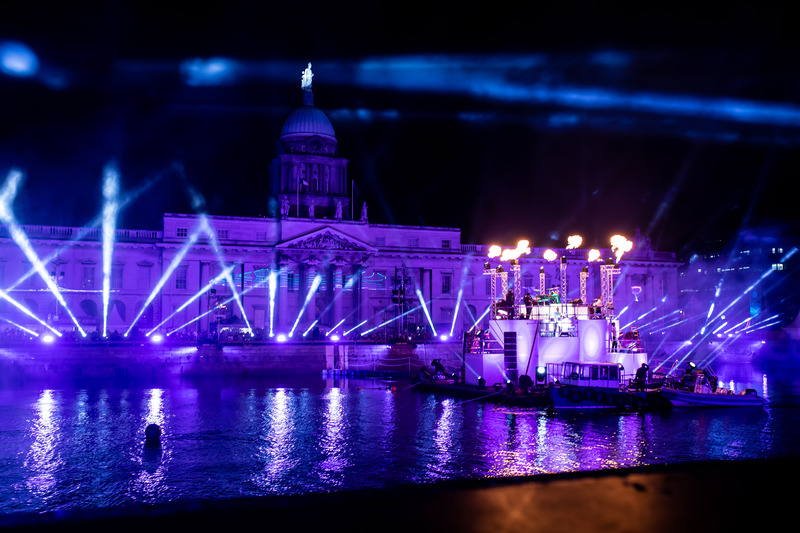 Ireland – Thousands of people witnessed Dublin’s New Year Festival with a light show that illuminated the landmark Custom House and River Liffey. 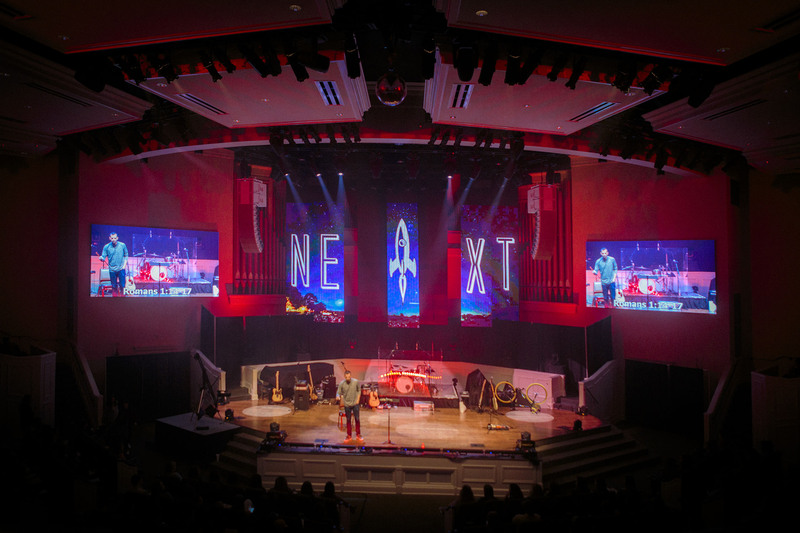 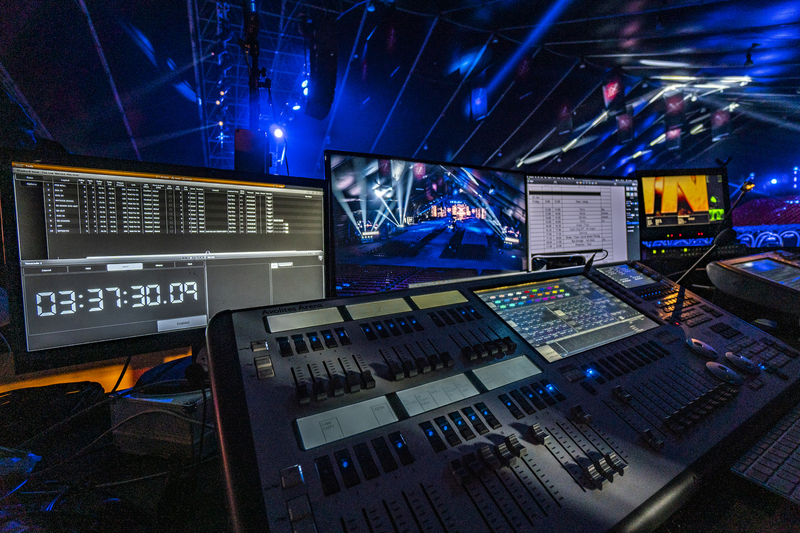 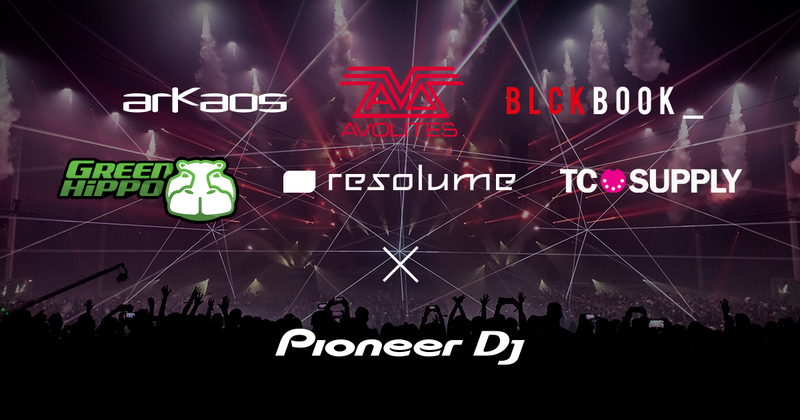 Lighting designer Matthew Kilmurry, of Kilmurry Design, controlled the spectacular effects using two Avolites Tiger Touch II consoles.